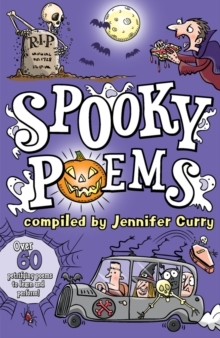 This 'Spooky' themed anthology of poems is written by various authors. The anthologies in this series are updated and revised versions of previously published titles, each with several brand new poems in them. 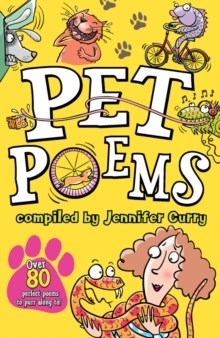 There's an anthology for every place and topic. Make sure you've always got a verse rehearsed! 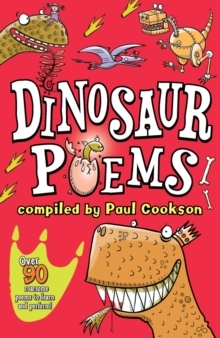 Roaring dinosaur rhymes, silly school rhymes: even some revolting rhymes to get you groaning. 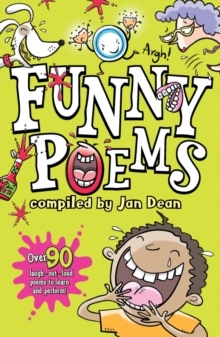 You can rap or rhyme them, mime them out or tackle fiendish tongue-twisters. 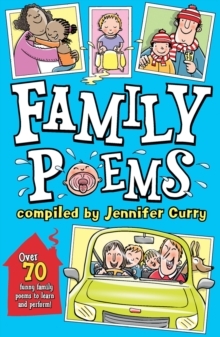 Heaps of rib-tickling rhymes to send you poetry potty, and it all supports the school curriculum. 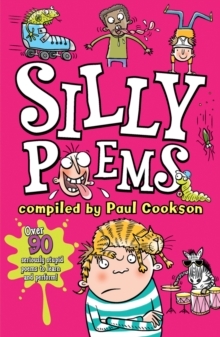 A matching Teacher Resource Book, written by Paul Cookson, features workshop-style lessons based on different poetry types/genres. 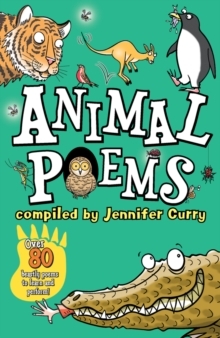 Each lesson focuses on a specific poem from one of the anthologies.